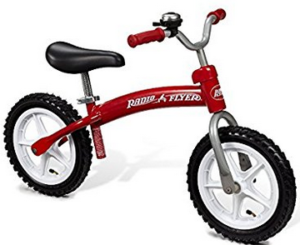 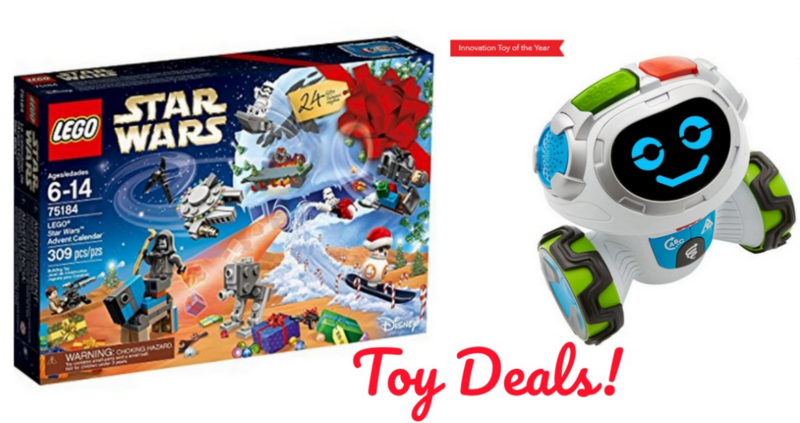 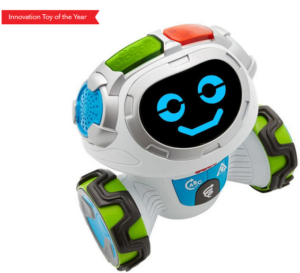 Here are some toy deals to grab! 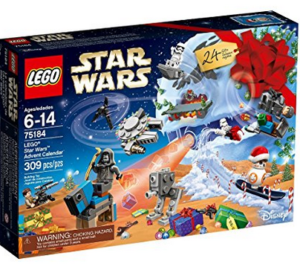 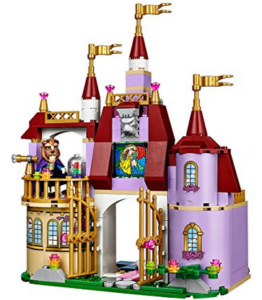 Don’t miss out on these prices with princess castles being offered for under $40 plus the Lego Advent Calendar for $29.42. 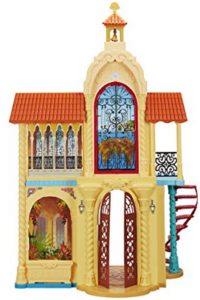 You will find these deals at Walmart, Amazon and more!